When it comes to buying Extra Heavy Duty Lawn Chairs For Heavy People I think its best to look online. But online can be a scary place, so we have done the hard work for you. By narrowing down the many folding lawn chairs for big people to just a handful. While there isn’t a huge selection available for the big and tall people online, the selection is even slimmer when I try to find a high weight capacity lawn chair in stores. Lawn chairs are a really versatile chair. They can be folded up for quick storage, left out on show and even packed in the car for your next camping or fishing trip. The problem is that when your overweight, the standard folding lawn chairs won’t handle our heavy weights. They may eventually buckle under the pressure leaving us with sore backsides and a red face. Plus we are out of pocket a few bucks. So before you waste another penny on the ‘standard’ lawn chairs you can buy from your local Mall, you should consider the big and extra wide heavy duty chairs available online. Here we are going to show you what we think are the best lawn chairs and where to buy them. Individually organized into weigh capacity ratings to make life that much more easier. 1 The Classic Webbed Lawn Chair But Oversized! The Classic Webbed Lawn Chair But Oversized! Whatever happened to the ever so popular webbed garden chairs that I was so use to seeing as a child?. I swear every household owned at least 8 of these chairs. But these days the numbers of web chairs are thinning out. Especially the larger variations. It’s become a mission to find the classic web chair that can withstand a decent size human anymore. Fortunately the search is over, I’ve managed to find a Big Man’s Webbed Lawn Chair!. It’s a nice blue color which brings back plenty of memories from the good old days. According to the physical tag attached to the chair, it has a 250 lbs weight capacity. I think its great to be able to get my hands on the classic lawn chair again. Is it a beach chair, is it a lawn chair or is it a camping chair?. No it’s the one and only KingPin!. This lawn chair is extremely big and heavy duty. It’s rated to hold 400 Lbs but is so big it’s almost ridiculous. I swear its large enough to fit 3 ‘normal’ size people without any dramas. It’s seriously that wide. I reckon it’s as solid and durable as any other heavy duty chair out there. The reinforced legs give me that confidence to sit down without the fear of tearing the fabric or bending the legs. It looks like a true quality chair to me. The fact it’s UV and water resistant means you may be able to leave it outside in the weather without worrying too much about it deteriorating. Which is what we want from an outdoor lawn chair. However I still would bring it out of the weather when possible. Again it’s rated to hold 400 Lbs weight capacity, it’s the widest chair Ive ever seen and must be one heck of a reliable seat. Not to mention the 6 can holders and how much attention one may attract from the KingPin. Massive appeal for a massive chair. Camping chairs for big people make a great alternative to lawn chairs. They are super easy to pack away, lightweight and can hold some incredible high weight limits. See all the camping chairs for heavy people now. Discover the best folding camp chairs for heavy people here. 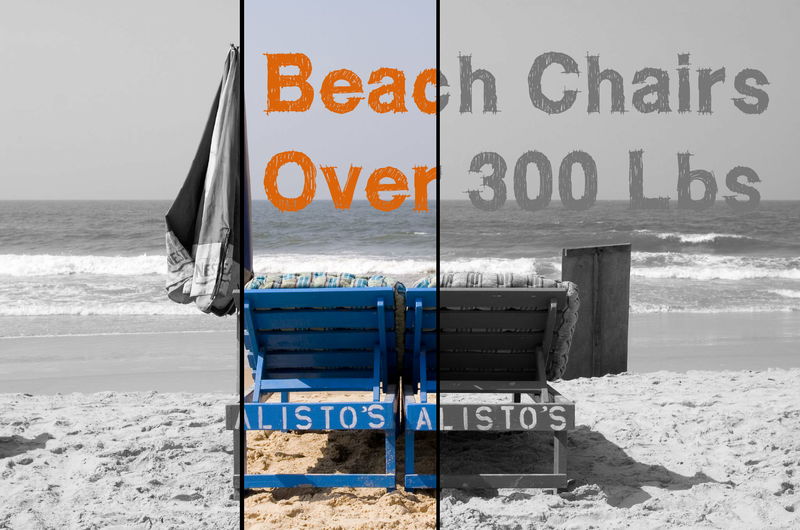 We have organized each chair into weight capacity rating, so it's as easy as click, read buy. This chair by Caravan Canopy is the oversized lawn chair which I think is great for lower back pain. 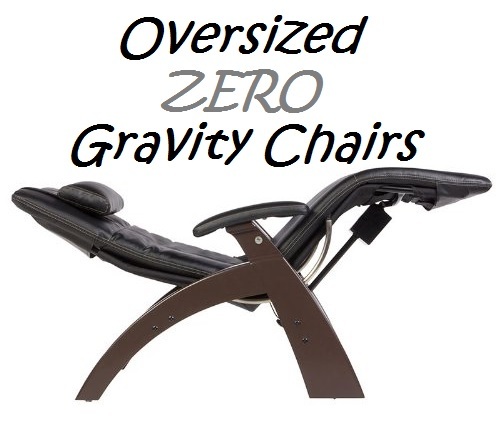 Because of it’s zero gravity position, (the ideal position for ultimate relaxation and pain relief), I love how this chairs increased ability to relieve bad back pain. I have also found this lawn chair is great for circulation when reclined with the feet up, which is important for a diabetic. I must admit I also love the detachable pillow that comes with this chair. Position it however you want and even use it as a lumbar support cushion. About 5 inches wider then a standard lawn chair of this variety and suitable for people up to 6 foot, I find this chair a great choice for the big and tall. The material itself is made from heavy duty textilene ( A mesh material which is weatherproof) which is extremely durable and not too mention very easy on the eye. When your neighbors pop there head over the fence and see this in your backyard, expect a knock on the door. Very well priced too, for an XL lawn chair of this level of quality. For those who have asked if it’s easy to get in and out of. The simple answer is yes. I know how hard it can be to get up from low positions as a big guy, but when this lawn chair is in the upright position it’s not too difficult to get out of I have found. Just takes some getting use to putting the third support bar down at your feet. I can’t go past this plus size outdoors 300 Lb rated lawn chair for comfort, style, features and affordability. This outdoors chair for heavy people by GCI looks like a complex and heavy chair, but it’s really not. This beast only weight 9 lbs. Which is excellent for using outdoors and for portability. But the absolute win over for me is it’s amazing ergonomic design and comfort levels. What I believe to be the biggest selling point for this lawn and camping chair is it’s lumbar support. It’s incredibly effective for such a portable chair. Whether you want to spend hours in a lawn chair with a good book, or by the campfire telling ghost stories to your kids, your going to want a chair that is well supportive and doesn’t hurt the back. My solution is right here. I find it as good as some much much more expensive deck or patio chairs. Well made, looks great, very supportive and even has nice timber arm rests. The GCI lawn chair is our best recommended chair for anyone under 300 pounds. As an alternative to the lawn chair, if your just thinking purely for relaxation and not socializing, then you could consider a hammock. Hammocks are a great way to escape the stress and pressures of the real world. They even come as a portable option to. So just set up wherever you want and start swinging, relaxing, reading a book etc. 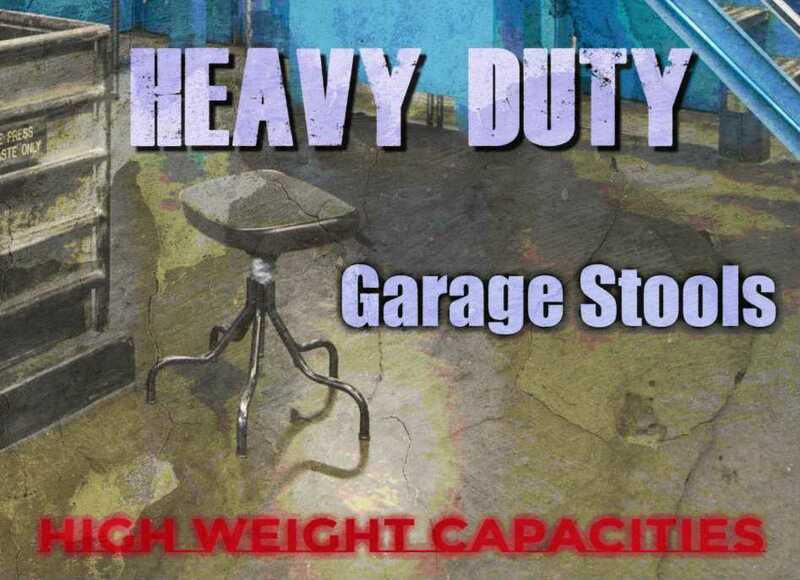 With huge weight capacities as well..Naturally. I’m not sure what you mean by Goulding chair?. Hello I am looking for A Chair for My Mother. Hi Tammy, maybe something like this High-Wood Chair. It has a capacity of 500 pounds but isn’t real wood. But that’s the appeal to me. It won’t rot, need maintenance and is very close to looking like the real deal.